As summer fun comes to a close, Americans are getting ready to send their kids back to school and are falling back into their normal routines. While spring is typically known for cleaning, a recent survey by SpareFoot.com found that nearly half (45 percent) of Americans believe fall is the best time to get organized – making for a more seamless transition back to the grind. 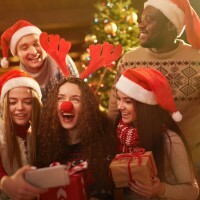 While 22 percent of Americans cite September as the best month to get organized, that reorganization doesn’t seem to last long. 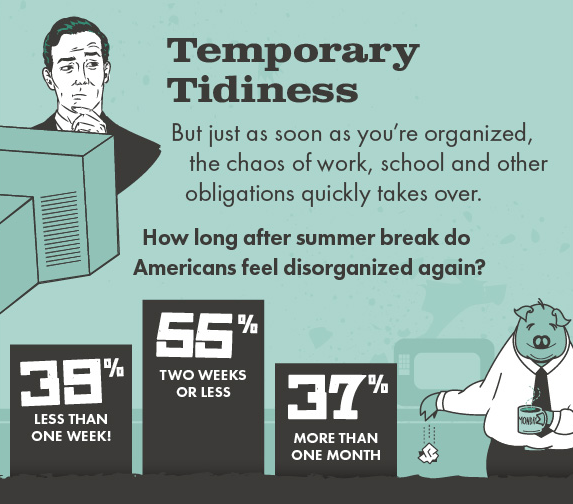 Thirty-nine percent of Americans say that less than one week after summer break they’re disorganized again. 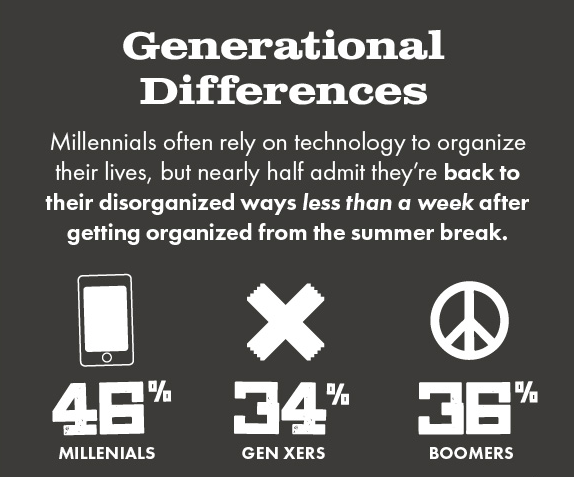 Millenials are the worst offenders – 46 percent of Millennials admit they’re back to their disorganized ways in less than a week compared to 34 percent of Gen Xers and 36 percent of Boomers. 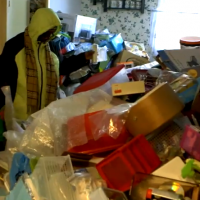 Many Americans think of reorganization with an, ‘out of sight, out of mind’ attitude, shifting their stuff to parts of the house where they’re less likely to come across it in their daily routine. 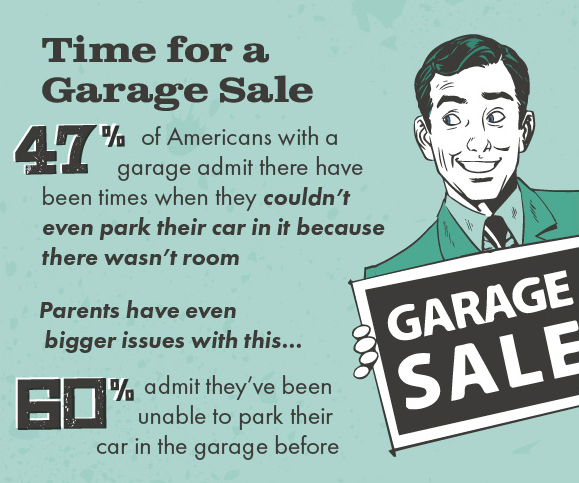 These storing habits have led to some unruly results, with nearly half of Americans with garages (47 percent) admitting there have been times when they couldn’t even park their car in their garage because there was too much stuff. This problem only grows more severe when children are added into the mix, with 60 percent of parents admitting they’ve been unable to park their car in the garage due to their overflowing belongings. Garages included, there are many places in the home that turn into natural places for clutter to gather. 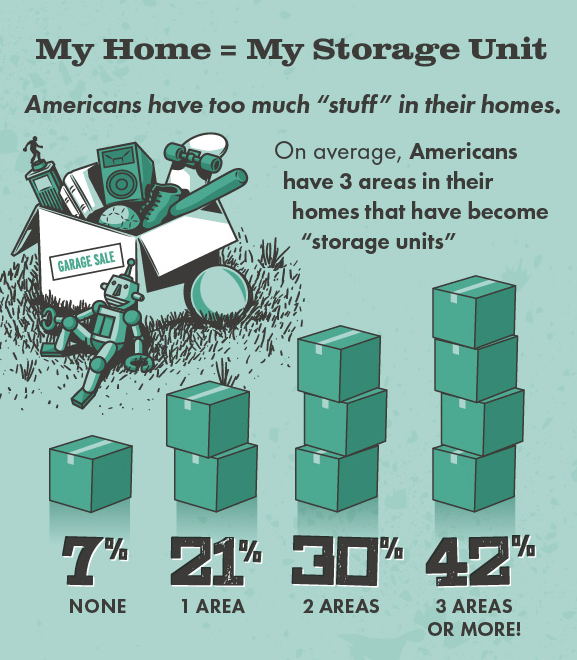 On average, Americans have three areas in their homes that have become substitute “storage units” – meaning areas primarily used for storing items. With everything in its place, waking up and getting out the door should be easy… right? Unfortunately not according to most American parents. 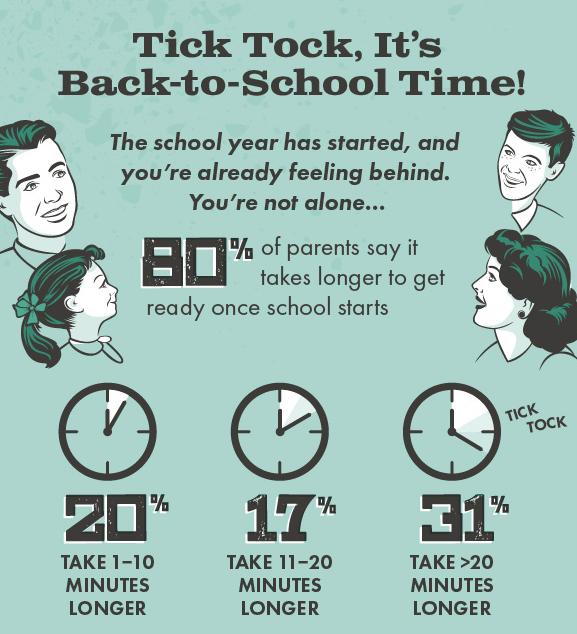 When the school year starts, 80 percent of parents feel it takes them longer to get ready in the morning than during the summer. And, nearly one in three (31 percent) feel it takes more than 20 minutes longer. When you have kids, back to school routines can make mornings stressful, making organization key to create more productive mornings. Post a Daily Routine: Designate a location to post a daily to-do list – helping your children establish routines for homework, reading and bedtime. Set Up Storage Space for Gear: To eliminate morning chaos, designate a location for book bags, lunch boxes and shoes. Decorative hooks and colorful cubbyholes work well for storing items in convenient locations for your kids. Label, Label, Label: Label boxes, bins and even your time. 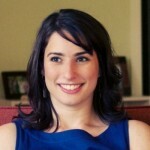 This helps both adults and kids manage to-do lists better. Clean as You Go: Straighten up your kitchen while cooking, hang up clothes when you change and put supplies back as soon as you’re done with them. This will save you hours later. Prepare food the night before: Make breakfast and prepare lunches the night before, whenever possible. Throwing together breakfast on the go and organizing lunches for the whole family can make a busy morning even more overwhelming. 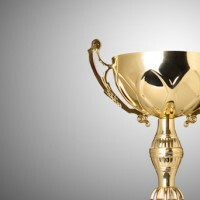 The SpareFoot “Back to the Grind” Survey was conducted by Wakefield Research among 1,019 nationally representative U.S. adults ages 18+ between July 15th and 21st, 2016, using an email invitation and an online survey. Quotas have been set to ensure reliable and accurate representation of the U.S. adult population ages 18+.